Alexej Gorlatch, pianist. - Official website of concert pianist Alexej Gorlatch. Alexej Gorlatch’s live recording of Ludwig van Beethoven’s Piano Concerto No. 3 with the SWR Sinfonieorchester Baden-Baden und Freiburg and conductor Nicolas Simon from the Konzerthaus Karlsruhe is being presented as “Musikstück der Woche” by the cultural radio SWR2. Find out more about Beethoven’s C-minor piano concerto and listen to the recording on the SWR2 website. 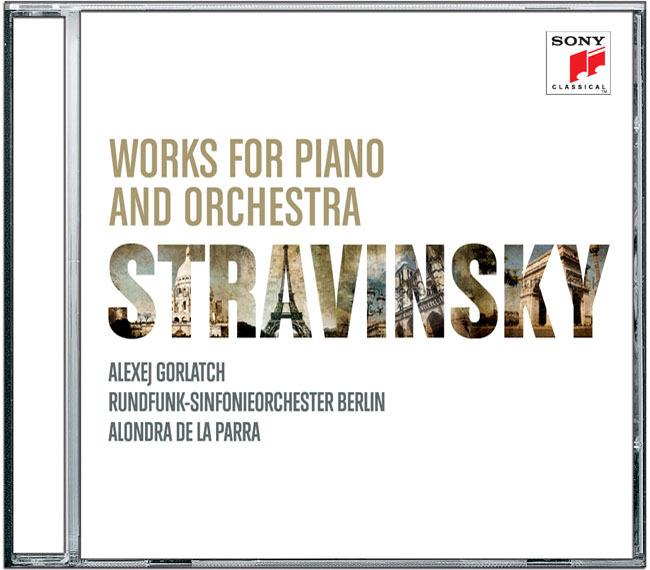 New CD Release on Sony Classical: Alexej Gorlatch’s recording with the Radio Symphony Orchestra Berlin and Alondra de la Parra will be available from July 31st 2015.